A lantern in the darkness. Illuminates the dark recesses of the subconscious mind. Clearing, renewing, and raising the consciousness and creating “Heavenly mindedness” on Earth. Initiation. Visionary power. Helps to heal throat, spleen, and spine. Indigo is: intuition, deep contemplation, meditation, wisdom, dignity, self-mastery, spiritual realization, insight, inspiration, intuition, depression, solitude, inner communication. Indigo is the color of the Third Eye Chakra which is associated with the pituitary gland, eyes, nose, ears and skeletal system. The sixth chakra is located between the eyes and governs intelligence and psychic power. When this chakra is blocked we experience: blindness (inner or outer), headaches, nightmares, eyestrain, blurred vision, oversensitivity, fear, undisciplined, withdrawal, lost in fantasies, wishful thinking. 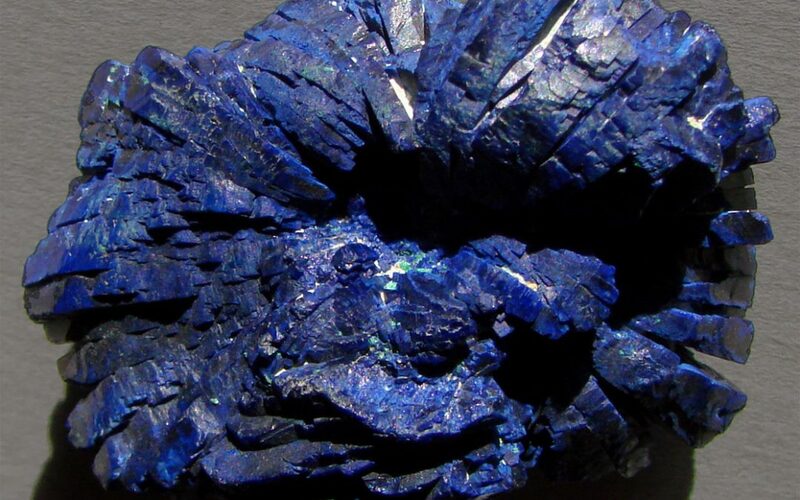 Gemstones are: indigo, sapphire, azurite and other blue gemstones.